The prevalence of suicide in the Australian population is not diminishing, in fact in the last few years we have seen a disturbing increase in prevalence in some age groups and communities. Research results suggest that thinking of suicide prevention as a wholly medical problem is not effective. Optimising mental health care and service delivery is only part of the solution. Other important factors known to reduce suicide in communities include improving mental health knowledge and literacy across the community and the early learning of skills and strategies to improve resilience. Considerable work has been undertaken to develop online tools and resources that are potentially helpful in keeping people safe from suicide. 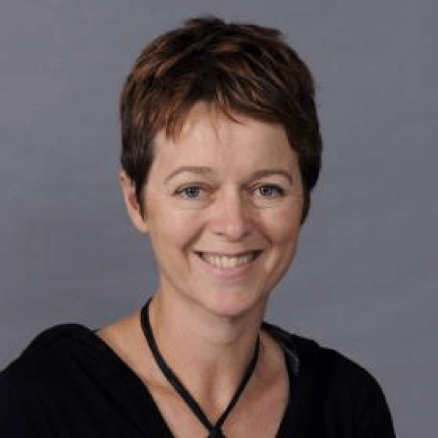 Our special guest on this webinar is Dr Fiona Shand, a senior researcher at Black Dog Institute, whose research focuses on suicide prevention, including e-health interventions to prevent suicide, care after a suicide attempt and multi-level community-wide models of suicide prevention. Our GP panelist is Dr Caroline Johnson from Melbourne who brings her extensive experience of mental health issues in primary care to the discussion. Caroline is a general practitioner in Melbourne. She has a strong interest in primary mental health care, not only in her clinical practice but as an educator, researcher and a mental health advocate. Current roles include: Medical Educator at EV GP Training, Senior Lecturer at University of Melbourne, Clinical Lead – Mental Health for the RACGP Expert Committee – Quality Care and Board Member, Mental Health Australia. Dr Fiona Shand is a senior research fellow at the Black Dog Institute, and a clinical psychologist. 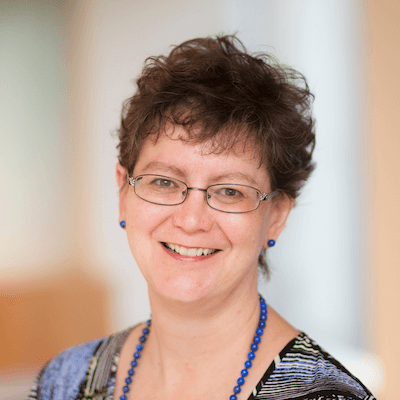 Her research focuses on suicide prevention, including e-health interventions to prevent suicide, care after a suicide attempt, and multi-level, community wide models of suicide prevention.